I was eager to read this one because frankly it’s been everywhere and I have been dying to read it. Everyone said Perdita Weeks was a wonderful narrator so I was excited to use my very first Audible credit on this book! But there is danger, too, for a woman who stands alone, and Circe unwittingly draws the wrath of both men and gods, ultimately finding herself pitted against one of the most terrifying and vengeful of the Olympians. 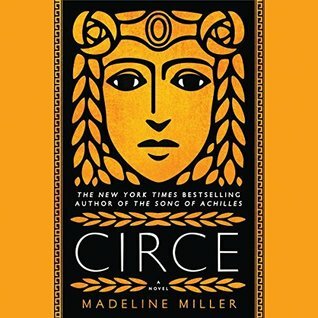 To protect what she loves most, Circe must summon all her strength and choose, once and for all, whether she belongs with the gods she is born from, or the mortals she has come to love (summary from Goodreads). Unpopular opinion alert. I did NOT like this book. I don’t think it was the narrator, because I thought she had a beautiful reading voice. But I felt like this book was completely boring. I felt like nothing happened in the first few chapters and I was generally bored with the characters. I don’t really care for mythology so that should have maybe been my first clue that I wasn’t going to like this book. However so many people raved about this one that I felt like maybe something was wrong with me. I trudged on and finally just gave up about 10-15% of the way through. 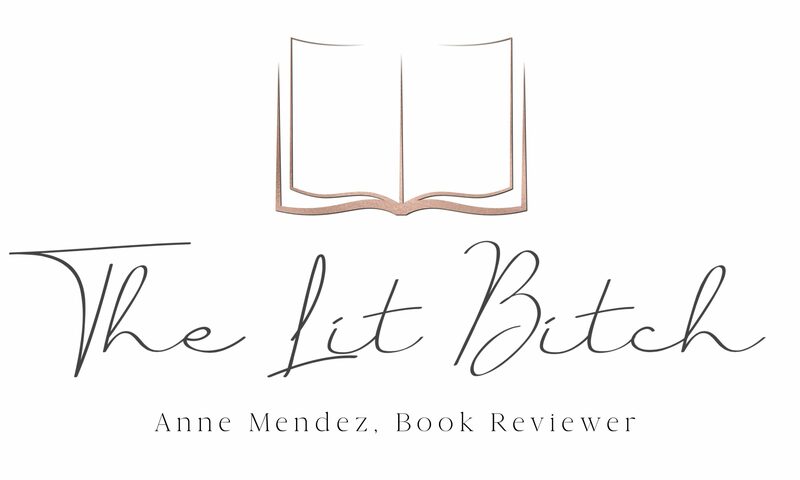 I didn’t feel like I really knew what was going on in the story and I wasn’t sure that I even liked the characters. Nothing really happened and every time I turned it on to listen to, I found myself generally unexcited and bored. So, would I like this book better in physical form? Possibly. I don’t know that I will run right out and start reading the hard book (which I also have a copy of), but I think that I will wait a little while before I start reading it again. Ultimately I returned the book on Audible and got my credit back and bought a book that I think will be more to my taste. Audibook provided by personal collection. All opinions are my own and in no way influenced. Finally! Someone else doesn’t like Circe either! I appreciated the writing but didn’t enjoy it. I need humour and pace in my books! Totally agree! I just felt like nothing was happening!